Does India have a home brewing scene? Of course, it does. While it’s mostly below the radar stuff, many of our cities have groups of people who brew their own beer, and meet regularly to share notes, insights and beer. And, several of these brewers have also collaborated with microbreweries to create collaboration brews. The much appreciated Coffee Stout was one of them. Now, in a first of its kind project, a bunch of brewers from Bangalore — the Bangalore Brew Crew — is heading to Gurgaon to meet up with home brewers there and brew a quintessential ‘Indian’ beer. The collaboration beer will be served at Quaff and Lagom (above), in Gurgaon. The project is orchestrated by Bangalore-based beer evangelist and brewery consultant John Eapen and brew master Ishan Grover. 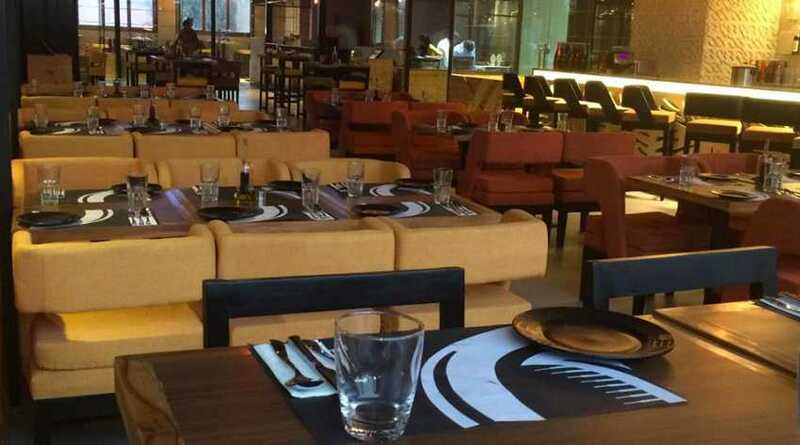 The beer will be brewed and served at Quaff and Lagom, in Gurgaon. “We’ve been toying with the idea for a bit. 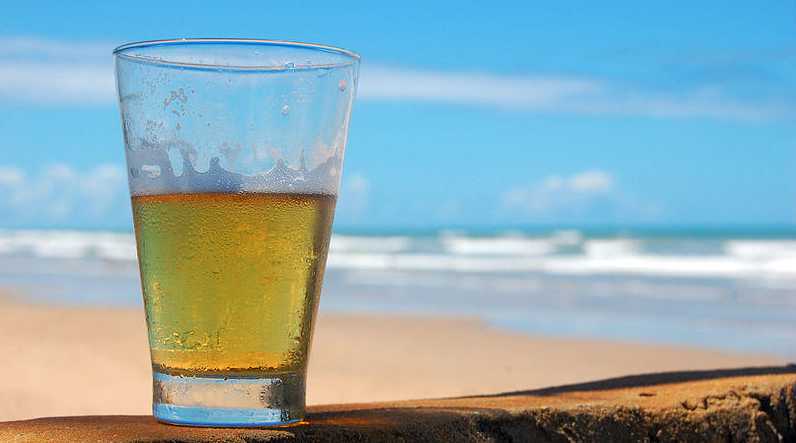 While there have been instances of home brewing chapters in cities collaborating with microbreweries, this is possibly the first time two cities are coming together to brew a beer,” says Eapen. He adds that while both the cities drink a lot of craft beer — around 15,000 to 20,000 litre a month — their palates were different. 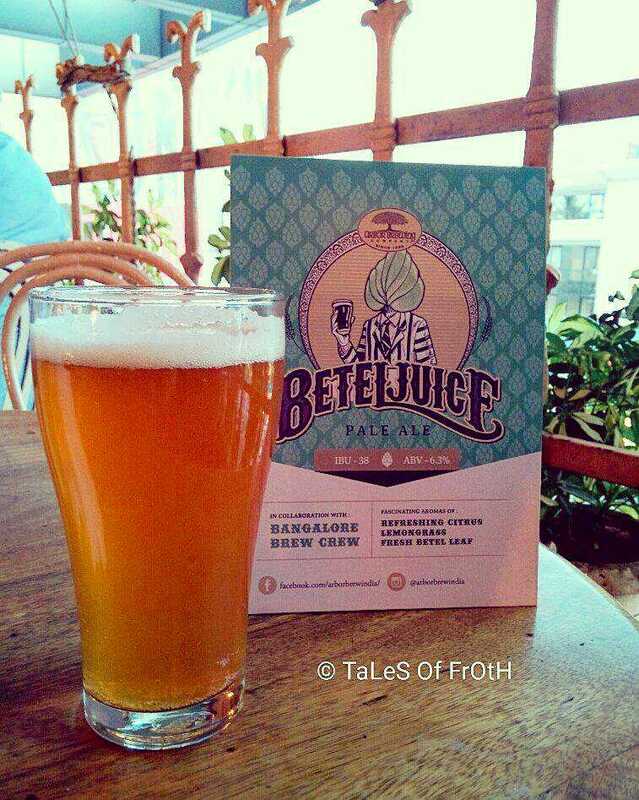 “Bangalore drinks a range of beers, and has a slightly more evolved palate. In Gurgaon, they prefer their beer to be slightly sweet rather than bitter. So, it will be interesting to see what comes out of this collaboration.” The beer that will brewed in Gurgaon will be a farmhouse ale, says Eapen. It will be a “fruity ale, with spicy notes, and we are looking at about a thousand litres.” The beer is expected to be on tap by the third week of this month. Will we have to wait long for the frose cocktail to land in India?